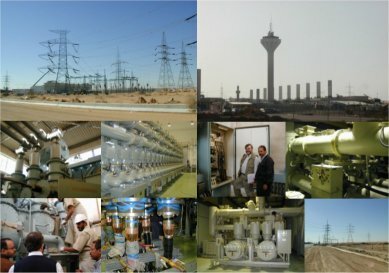 SEC(CRB) generates 5,000 MW of power at its 11 generation plants, and distributes the power to the Saudi Central Region (around Riyadh) via 69,202 km of cables. In partnership with the Specialist Group, a respected local consultancy, a wide ranging review of operations and maintenance activities were audited and analyzed to provide a detailed plan for the way forward. 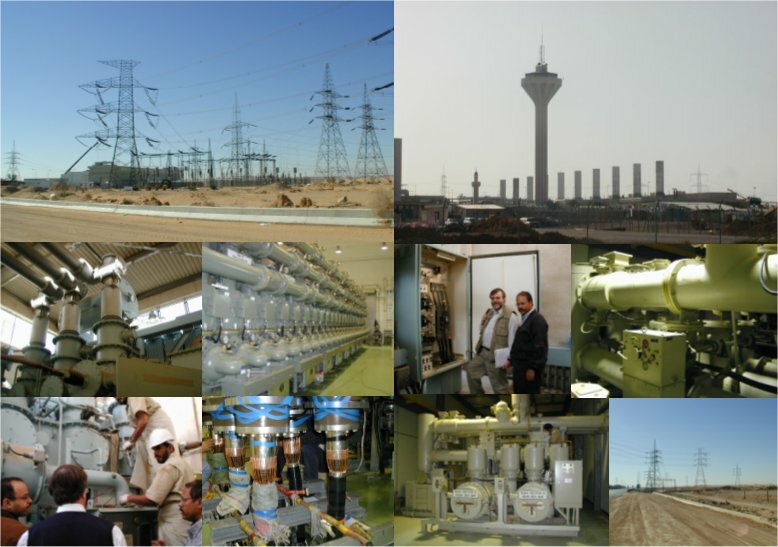 The audit was completed for 35 Operations and Maintenance activities of the Transmission Department. This initially identified 30 key asset management challenges, grouped into equipment, personnel and procedural focused lists. From these, Key Performance Indicators (KPIs) were identified and established. A detailed site audit and subsequent improvement planning process resulted in 179 specific recommendations. These recommendations were ranked by utilising a sophisticated cost-benefit model, resulting in the identification of 25 high priority actions. All company logos, trademarks or website links are respectfully acknowledged.